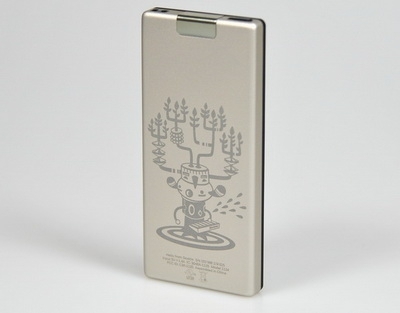 Our Canadian Zune launch contest is over, and the winner is Crafty501. Thanks to everyone for entering - I enjoyed reading about the Canadian artists that people enjoy listening to. Special thanks to the Canadian Zune team at Microsoft for donating this Zune Original to us for the contest. I haven't yet seen the Zune in any retail stores, but I haven't looked either. I've seen it promoted quite heavily via Future Shop and Best Buy though, and on the front page of Amazon.ca for a time.